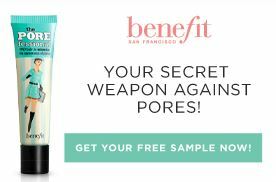 Request a free sample of POREfessional by Benefit Cosmetics from TotalBeauty. You must sign in first or create an account before you can request it. Take the short survey (only 4 or 5 questions) and make sure your mailing address is filled in. 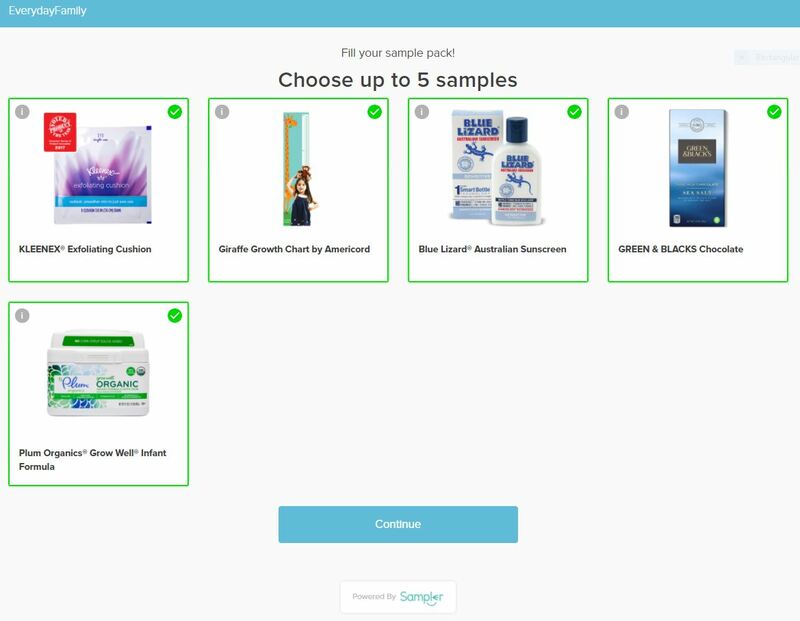 It will tell you that if you qualify, you will receive your sample in the mail soon.